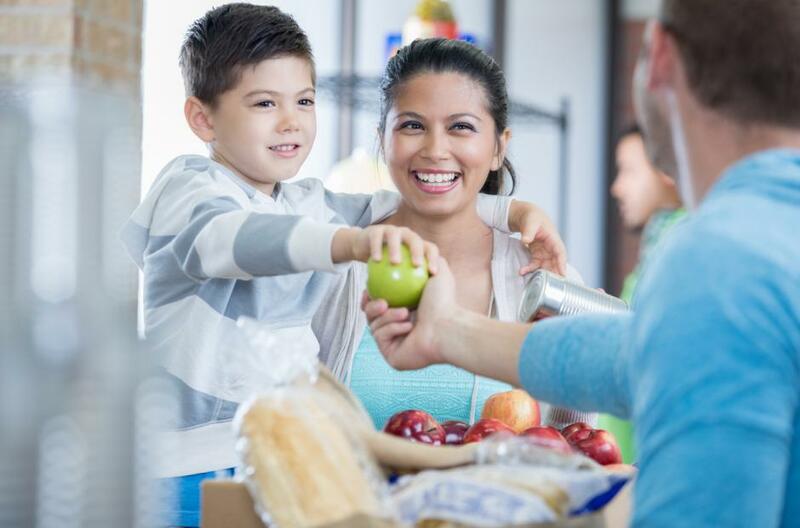 Please follow the below link to the approved agencies for the Food Manager Certification Program, as described in Section 113947.3 of the California Health and Safety Code (Cal Code). Please follow the other link below to the approved agencies for the Food Handler Card Training, as described in Section 113948 of the California Health and Safety Code (Cal Code). The above links will bring you to those agencies that have been approved by ANSI. You may contact them directly to find further information regarding upcoming training and tests in your area. 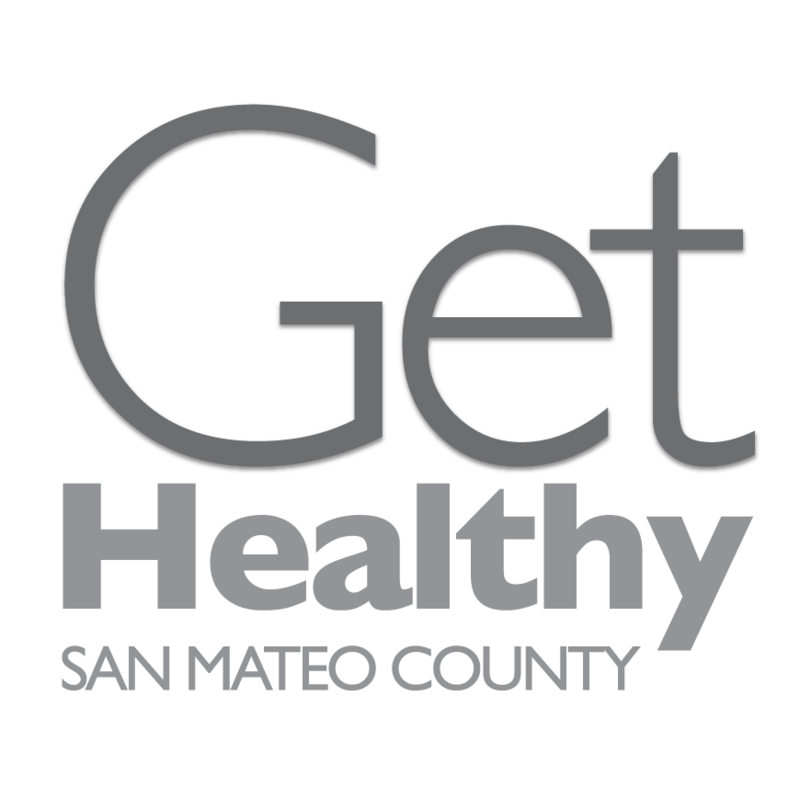 Please be advised that San Mateo County Environmental Health does not endorse or guarantee the services of said providers, but provides them as a service to the community.